Traditional Move: Customer packs their own belongings and A Local Van moves your belongings and furniture from your pick-up address to your drop-off destination. Traditional Move with Additional Stops: Customer packs their own belongings and A Local Van moves your belongings and furniture with additional stops between pick-up and drop off destination. For example, if you wish to place some of your belongings or furniture in a storage facility or just have another stop where you need us to pick-up or drop-off some of your items. Pack and Move: A Local Van packs and moves your belongings and furniture from your pick-up address to your drop-off destination. A Local Van can provide boxes at a discounted price. 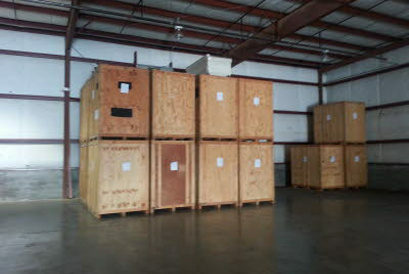 We can even unpack your belongings. Pack -Move -Unpack: A Local Van packs, moves and unpacks your belongings and furniture. Pack and Move with Additional Stops: A Local Van packs and moves your belongings and furniture with additional stops between pick-up and drop-off destination. Load Only: A Local Van loads your already packed belongings and furniture into your rented moving truck, enclosed trailer, pod or storage container. 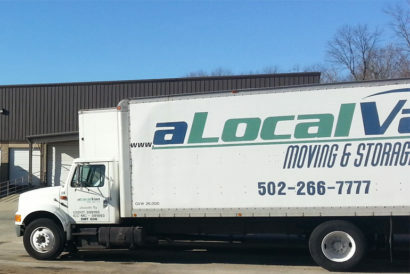 Pack and Load: A Local Van packs and loads your belongings and furniture into your rented moving truck, enclosed trailer, pod or storage container. Unload Only: A Local Van unloads your belongings and furniture from your rented moving truck, enclosed trailer, pod or storage container. 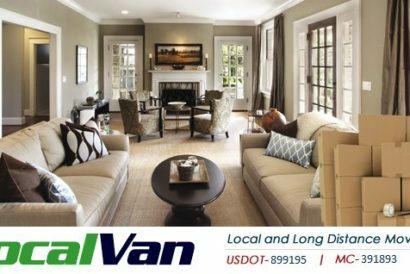 Rearranging of Furniture: A Local Van will move your furniture within your home and or garage so you can have carpeting replaced, hardwood floors installed or rooms painted. We will return to replace the furniture in the locations that you desire. If you just would like to change locations of your furniture within your dwelling or office, we can help. 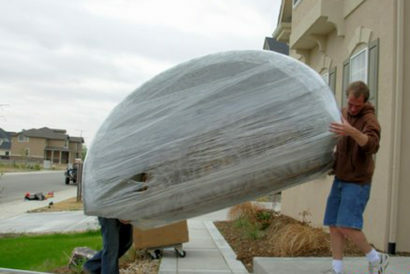 A Local Van Moving & Storage offers affordable piano moving services. There are many factors to look at when quoting a piano move. 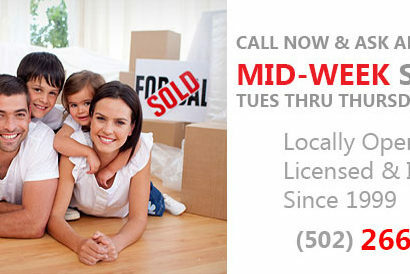 The chart below may help you in determining how much your piano move in Louisville, Kentucky might cost.